Oh ho. Another month has gone by, lickety split! Looking back on my predictions for last month's nightstand, I find it to be something of a joke. I pretty much read absolutely nothing whatever on the list. However! I have a good excuse. I spent this past month flying through books 4, 5, 6 and 7 of the Harry Potter series. There went my reading time and, to be honest, I do not regret a moment of it. Loved every minute! Here are some of my thoughts regarding why I think Christians should and shouldn't read Harry Potter. 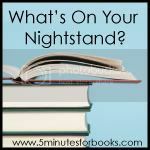 Since I was so successful predicting last month's reads, I was debating the purpose of writing up a nightstand post. But let's pretend that I'm the type of person who makes lists and then follows them and see what we might manage to accomplish, reading-wise, this coming month. I am keeping up with my Bible reading. Still working through a One Year Chronological Bible. I am also slowly still working my way through Remember, Remember (The Fifth of November): Everything You've Ever Wanted to Know About British History with All the Boring Bits Taken Out . I am liking it. I would also really like to finish it up really quickly so that I can list it as "complete" on next month's nightstand. I could list more but then it would only be a half hearted list. I'm afraid I'm still mourning the end of the Harry Potter series. I can't bring myself to pick up another book just yet so I may be something of a slow reader in September, I don't know. Time will tell. If it makes you feel better, I still haven't even started one of my books from my July nightstand. :) Oh well. Sometimes we have to veer off our lists and just enjoy! 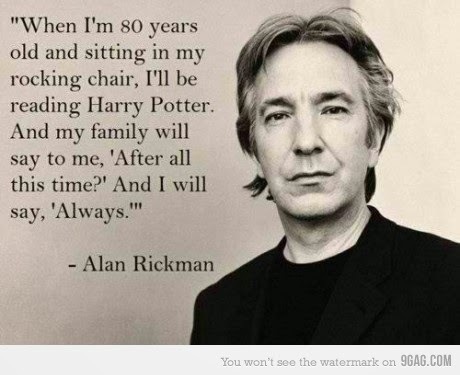 Glad you liked the HP books. I was surprised at how much I liked them too; I only wish there were more. Yesterday I decided to not post Nightstand this month. 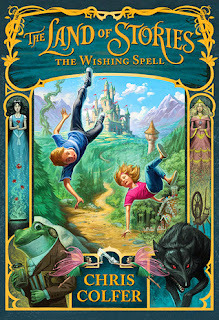 Just so busy...but will be writing a bit about a few books later this week to wrap up the Summer Reading Challenge. I should be reading Karamazov right now. . .but I'm checking out blogs instead. I need a light, easy read in this busy season. . .
My reading varied so much from what I had planned to read that I skipped this month's nightstand post, in hopes of catching up for next month. I'm glad I'm not the only one with a (mostly) unread August list, though. Just based on the title and cover, I'm quite anxious to hear what you think of The Land of Stories. Please be sure to read and review that one!